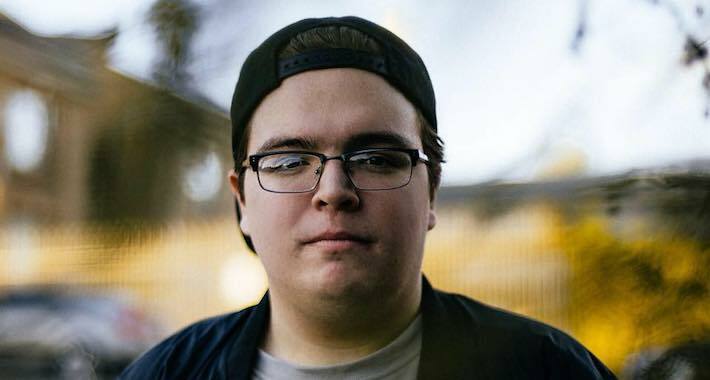 This secret weapon that Ray Volpe and other VIPs have been dropping at festivals the past few months finally sees the light of day as DJ Snake’s “A Different Way” gets the dubstep treatment and is offered up for free. With the blessings of the big dog DJ Snake and mother imprint Interscope/Geffen this was no small feat, and Ray Volpe levels up once again and smashes with just the right touch of finesse and barely restrained aggression. Goosebump emo-feels are still in full force as the original vocals and melodic backbone bring on the heartbreak before Ray goes in and anchors the sound with a dank bassline and lurching groove. Check the beats below and snag your free download here.